Grew up with Turk Telecom Ankara (Turkey) juniors. Made his debut with Turk Telecom Ankara during the 2000-01 season. 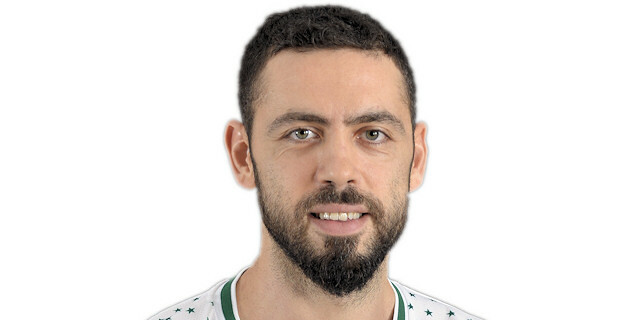 Signed for the 2002-03 season by Darussafaka Istanbul. Signed for the 2006-07 season by Besiktas JK Istanbul. Signed for the 2011-12 season, signed by Galatasaray Istanbul. Played the 2005, 2006, 2007, 2009, 2010 and 2011 Turkish All Star Game. Won the 2005 Turkish All Star Game Slam Dunk Contest. Has been member of the Turkish U-16, U-18, U-20 and U-21 National Team. Won the bronze medal at the 1999 European U--16 Championship.